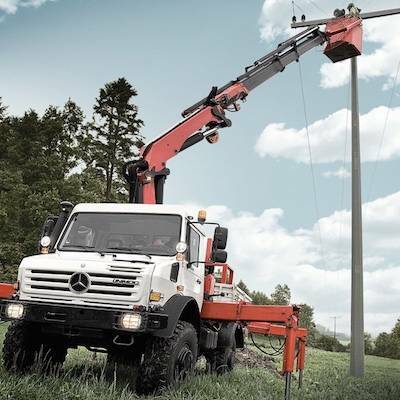 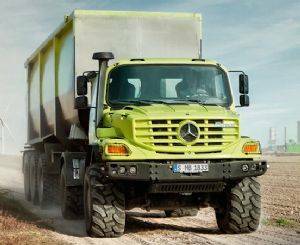 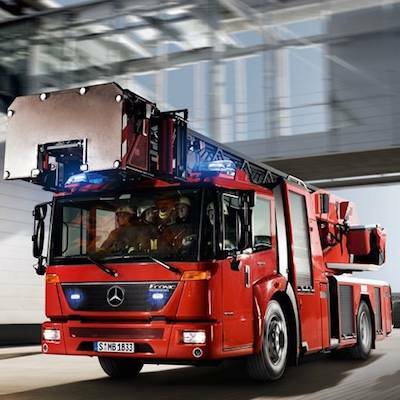 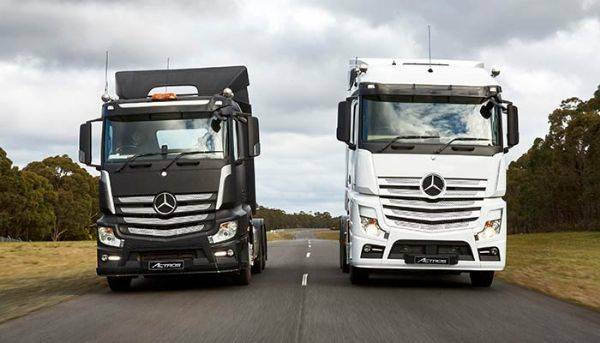 At RGM Mercedes-Benz Trucks, we offer a range of solutions specifically designed to keep your business moving. 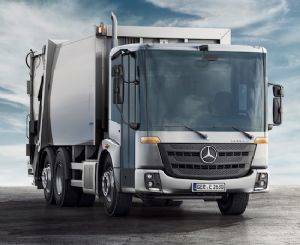 Our comprehensive range includes trucks, busses and special purpose vehicles that can be configured to suit your business, so you'll always get the right vehicle for the right job. 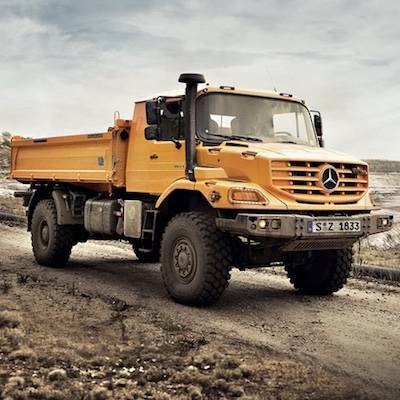 But when you deal with RGM Mercedes-Benz Trucks, you get more than just a truck or bus. 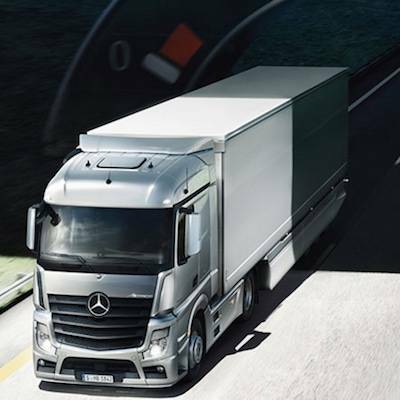 You get a support package designed to keep your business moving. 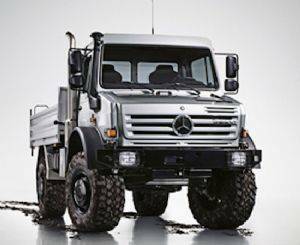 From tailored finance to flexible service plans, RGM Mercedes-Benz Trucks has your back. 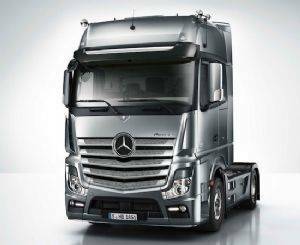 So come in and take RGM Mercedes-Benz Trucks for a Test Drive today!